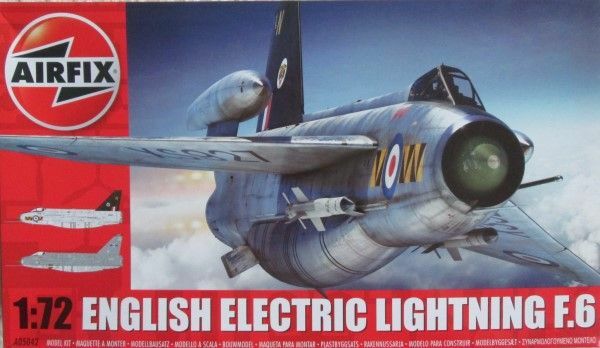 The English Electric Lightning is one of the most iconic aircraft from the Cold War. 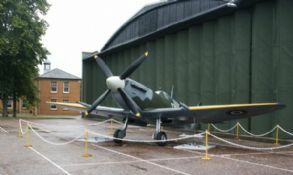 It was designed as an interceptor with its main objective of defending Britain's airspace against Russian bombers. It entered service in 1960 and for its time it possessed a phenomenal top speed of 1500mph and climb rate of 50,000ft per minute. 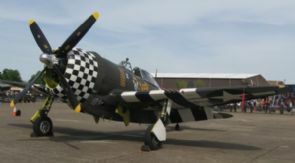 For a time there was no other fighter that could match its sheer performance. It was also the world's first aircraft that was capable of 'supercruise'. 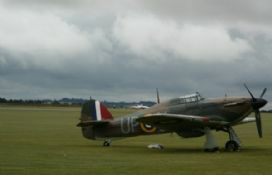 The Lightning had 2 main weaknesses, the first was lack of range and the second was its limited armament. 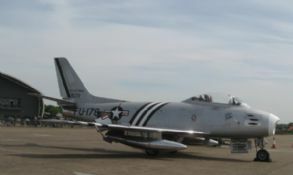 Lightning's usually carried either two or four 30mm cannons and 2 air to air missiles but some versions had no cannons. Lightning's developed like any other fighter and improvements included carrying extra fuel, upgraded radar, different missile options and modified wings. 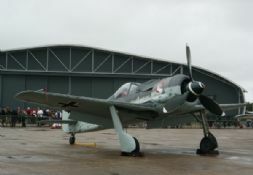 There were also 2 seat conversion trainers. In addition to the RAF, the air forces of Saudi Arabia and Kuwait also used the Lightning. The Lightning was retired by the RAF in 1988 after being slowly phased out. In this time it was supplemented by the Phantom and replaced by the more advanced (but slower) Tornado F.3. 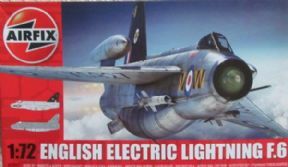 This is Airfix's new tool Lightning F.6 kit. 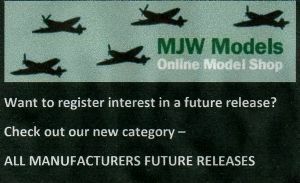 The kit is highly detailed with engraved panel lines and comes with markings for 2 RAF Lightnings.